Music festivals never cease to exist in Southern California. This time around I'm going to a festival I've never been to before. I have the opportunity to attend the eighth annual San Diego Music Thing*, a music & media conference taking place November 12 through November 14. 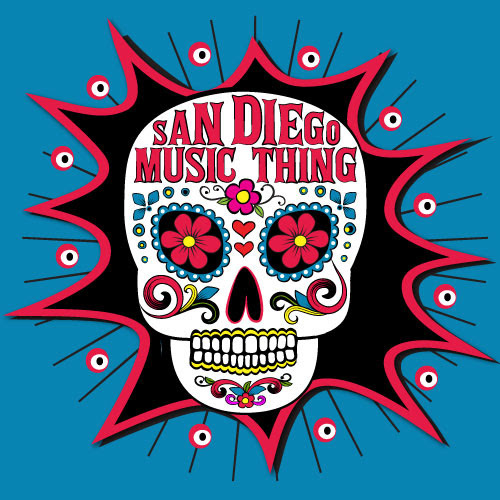 All proceeds from the San Diego Music Thing go to the San Diego Music Foundation, which helps to enrich the local community through music education for youth, professional development for industry professionals, live performances for the public, & more. Sounds like a win-win! My schedule is a bit hectic so I'm not able to visit all day every day, but my boyfriend & I plan to enjoy Saturday as much as we can. It's the weekend after all. Yo La Tengo, No Age, The Joy Formidable, Chicano Batman, & Milo Greene are set to perform this year. Since I've never frequented San Diego Music Thing before it should be a fresh experience. Now this music thing truly takes place all across San Diego in several classic venues such as The Irenic, The Casbah, & the Observatory North Park. I've been to two out of the three for past shows. The three-day badge normally costs $65 or you can buy a day pass for $30. I'm receiving a free pass to appear & report about it for my blog. That's what I'll be doing this weekend! P.S. 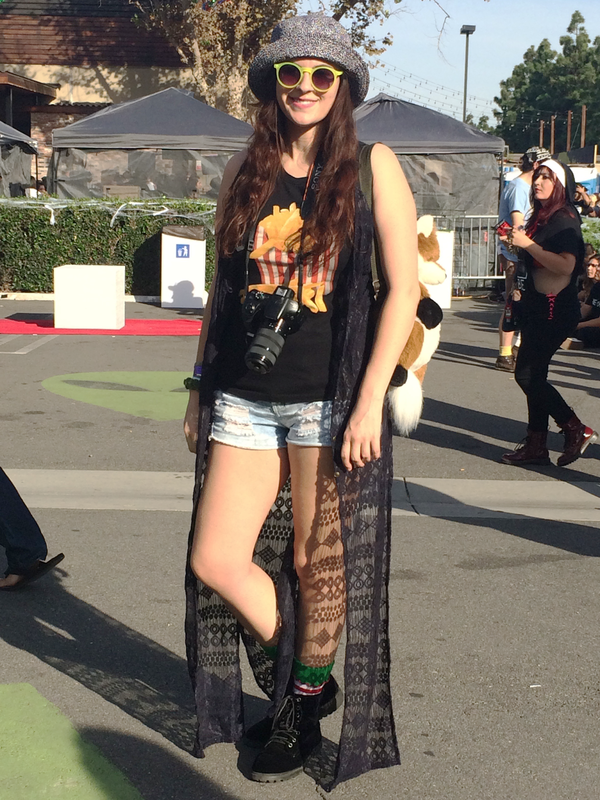 I found an outfit photo from day one of Beach Goth! Like it? You know what? We have so many music festivals here in Sydney but I've never been! You're making me want to sign up for one though!! Cool look! Perfect festival attire. Sounds like you had a fantastic time and most likely got great pics. Not to mention, super cute outfit. Day 1 at the Music Thing (lol). I absolutely love music festivals! This sounds like such a great event and the benefits of supporting it sound good aswell! Loving your top :) Hope you have tons of fun! 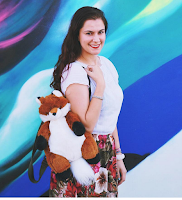 Love your festival look! Hope you have a great time! Sounds fantastic and you look beautiful! That's one thing that I think would be so incredible about living in Cali -- all of those music festivals!! We only have a three month stretch or so in Minnesota where they weather is decent. I love your style! I'm also envious of the fact that you're still able to wear shorts. If I lived out west I'd wear dresses every single day.